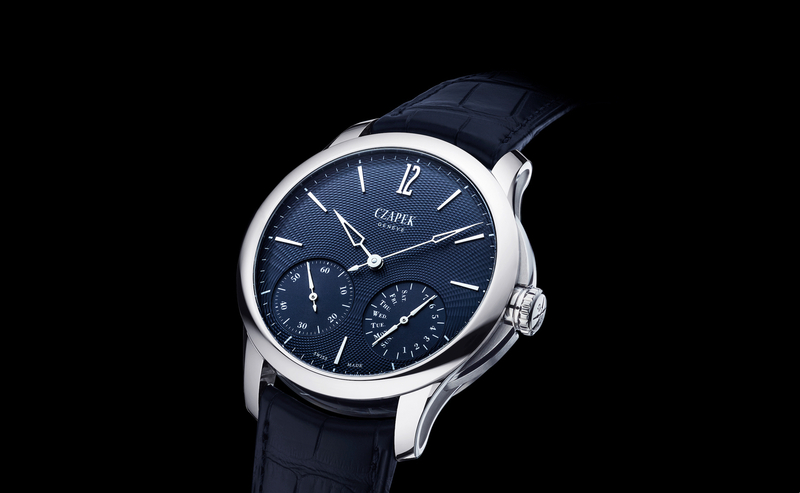 Czapek launched the original Place Vendôme collection at Baselworld 2017, and last month, the independent Swiss-based watch company followed up with the Place Vendôme Tourbillon Suspendu Ici et Ailleurs. The new watch features a motif of acanthus leaves on the case and crown, hand engraved by Michèle Rothen Rebetez. 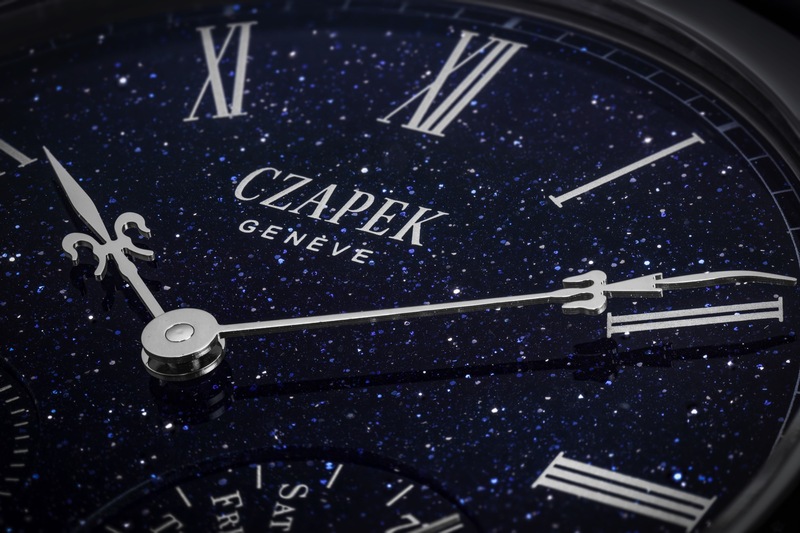 Hand-engraving is one of the most demanding artisanal skills used in watchmaking. Literally, one slip of the hand and an entire engraving can be ruined. 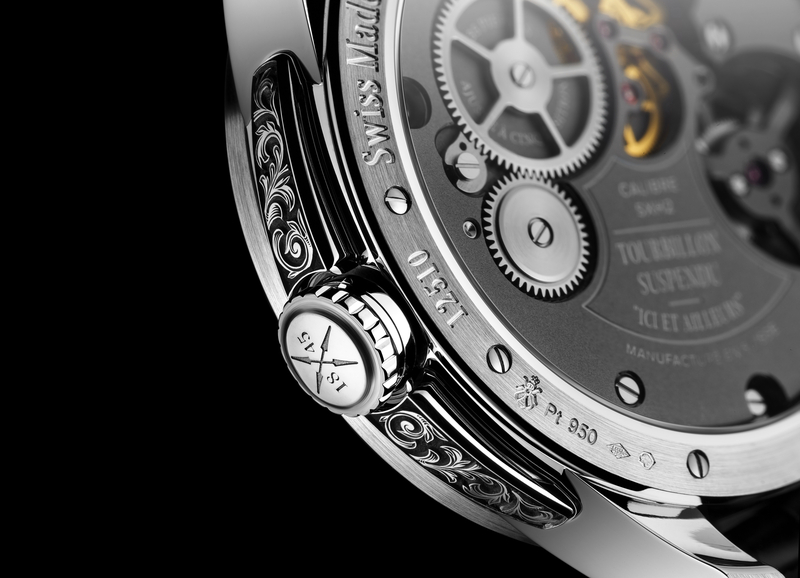 On that same note, each engraving is unique to the engraver and to the watch or component being worked on, which is, of course, the appealing part, whereas a machine engraving is perfect or nearly perfect and so there is virtually no difference between one piece or another. That said, having an engraving on a case has always seemed a bit superfluous to me, although in this instance it’s done so subtly (not on the entire case), that the artistic craftsmanship can be appreciated without dominating the exterior. In addition to the engraving, the artist used a micro-hammering technique to create extra detail and make the acanthus appear to stand out very naturally in the background. 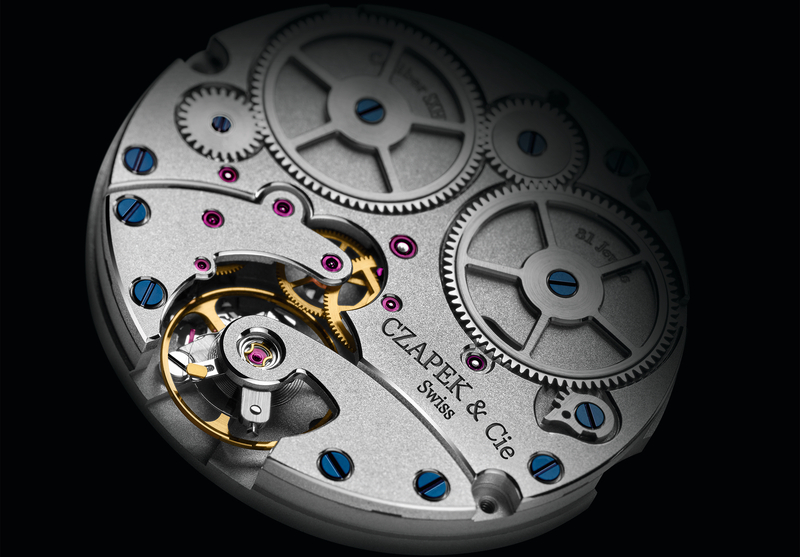 “This effect is achieved by darkening the contours of the engraving, thus highlighting the delicate and precise work on the hand-mirror polished leaf, which reflects the light in myriad ways,” according to Czapek. The Place Vendôme Tourbillon Suspendu Ici et Ailleurs is only available by special order in platinum or rose gold.